Your relationship can often seem less urgent than the day-to-day emergencies that you deal with - your job, finances, children, and that to-do list full of chores. They all demand your immediate attention. So how do you find the time to nurture your love and intimacy? The solution: Build mindful relationship habits: If you want to build a deeper connection with your spouse or partner, then one solution is to build "mindful relationship habits." 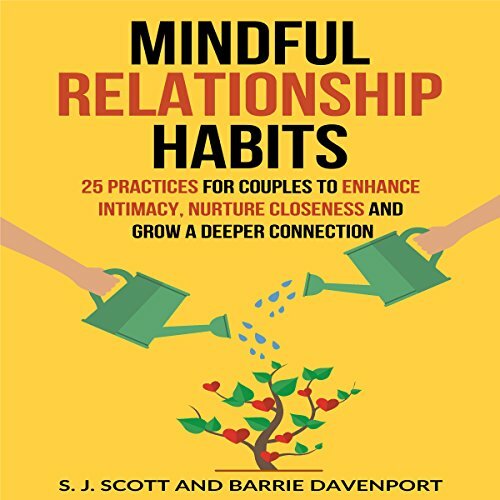 In Mindful Relationship Habits, Wall Street Journal best-selling authors S. J. Scott and Barrie Davenport show you how to have a more mindful relationship by applying 25 specific practices. These habits will help you be more present with one another, communicate better, avoid divisive arguments, and understand how to respond to one another's needs in a more loving, empathic, and conscious way. 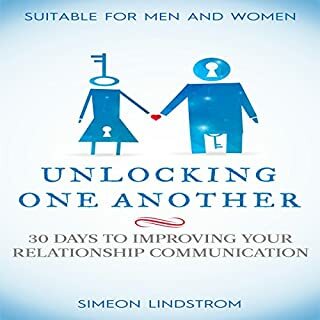 With the relationship advice outlined in this audiobook, you will get insights and lessons learned from a variety of relationship and mindfulness experts - all backed by scientific research. Each habit presented offers a clear explanation of why it's valuable to the health of your relationship and instructions on how to make the habit a natural part of your interactions with your partner. 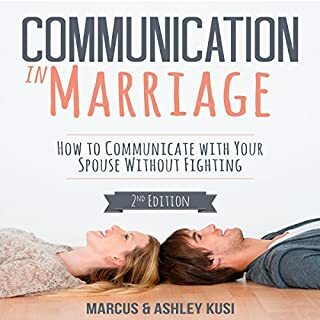 This is a great book to walk through with my wife and has enhanced our marriage. Would rate at 4.5, but my phone didn't allow it. This is a great book! It is very practical and applicable to life. 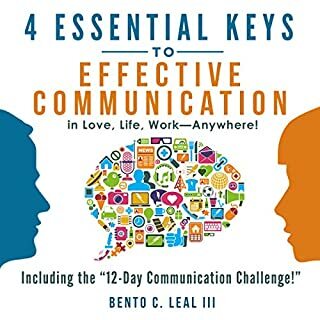 I really liked that it wasn't just filled with concepts, but it included steps and ideas on how to approach your significant other in each step. It is practical and easy to follow. My boyfriend has also been enjoying the book and wants to implement the techniques. He is excited to meet to talk about our couple goals. It makes sense to work on this as well as our other life goals. 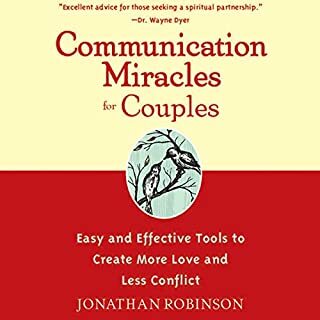 I would definitely recommend this book to my family and friends, and think more people would benefit from working on their intimate relationship. I got a free copy of the audio book for an honest review. S.J. Scott is a very insightful author! I love S.J. Scott's books. He always has very concise, helpful and actionable advice. 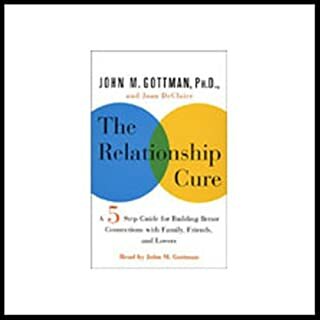 This audiobook is packed with great advice for relationship! I definitely recommend it! Be ready to take down notes! I was given a free copy of this audiobook in exchange for a review. 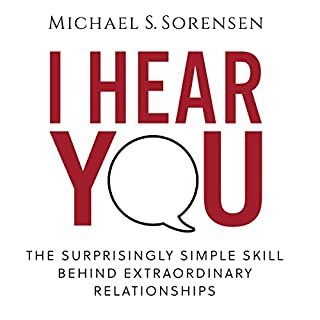 This book is so helpful and the content is both easy to understand and also put into practice. Would definitely recommend.